Here are business tips you can do to keep up with the Valentine's season. For businesses that sell Valentine-related products or services, it would be easier to market their businesses this season. Demand for their products or services are seasonally high that's why they can easily reach (or even exceed) sales targets through promotional campaigns. 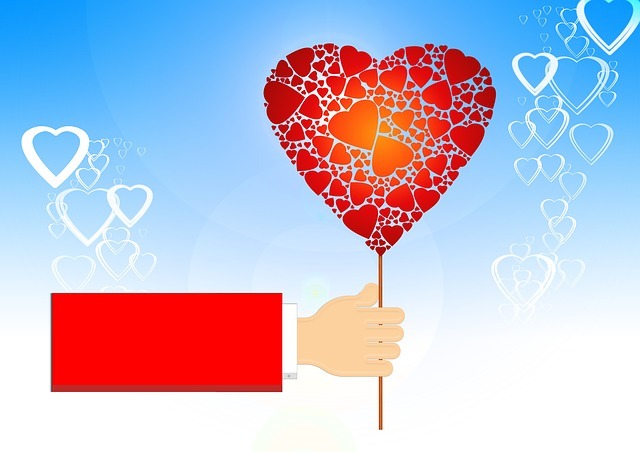 However, for other businesses that don't fit with the season of love, creating marketing strategies to increase sales can be quite challenging; but it's still attainable. Branding has a lot to do with your business promotion that's why you need to focus on what your business can offer to your target market. What are your business strengths? Which promos best worked in the past occasions? Asking these questions can help you assess and determine the best marketing campaign to adopt and implement during this season. Whether your business falls on the irrelevant side of Valentine's Day or it directly supports it, there are ways on how you can keep up with it. Here are four ways to do it. Running a contest during special occasions like Valentine's Day attracts more attention especially for people who'll spend this day with their loved ones. 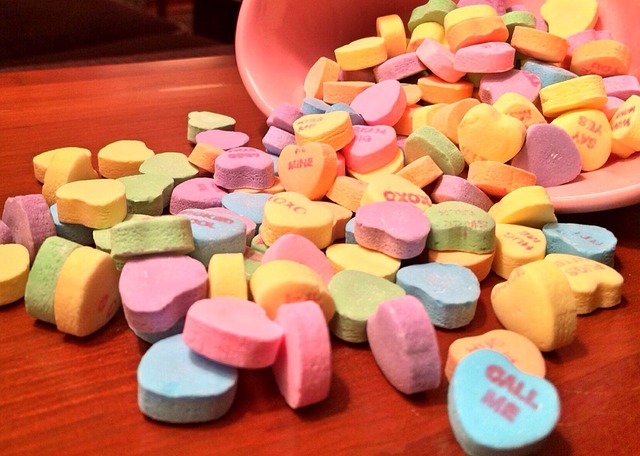 Take advantage of it by organizing contests with Valentine-themed prizes. Remember that you can't just put up an irrelevant contest just because it works for other businesses. Also make sure to have clear guidelines or else people will lose interest. One way of strengthening customer engagement and loyalty is by giving out discounts and freebies to them. For the Valentine's season, if you have a food business, you can mark down your dessert specialties or have a discounted rate for couples who'll dine in your restaurant. Advertise it online and post it on your social media platforms such as Facebook and Instagram (and create a unique hashtag) or email newsletters to help reach your market. This way, you can attract more customers and eventually increase revenue. Keeping up with Valentine's Day isn't limited to just giving out promos and freebies. What you can also do to promote your business is to post Valentine-related tip articles on your website. For example, a car wash business can post tips on car must-haves for a perfect date or ways on how to write a love letter for a printing business. It may not be focused directly on your business but it can work its way to promoting it in the end. For businesses that don't fit with Valentine's Day, this might be the best time to implement your Corporate Social Responsibility (CSR) programs. Organize activities that focus on sending out some love to your partner non-government organizations such as run-for-a-cause events or a donation drive for children with heart ailments. With this, you just don't get to promote your business; you can also do something good to other people-and it's a great achievement.